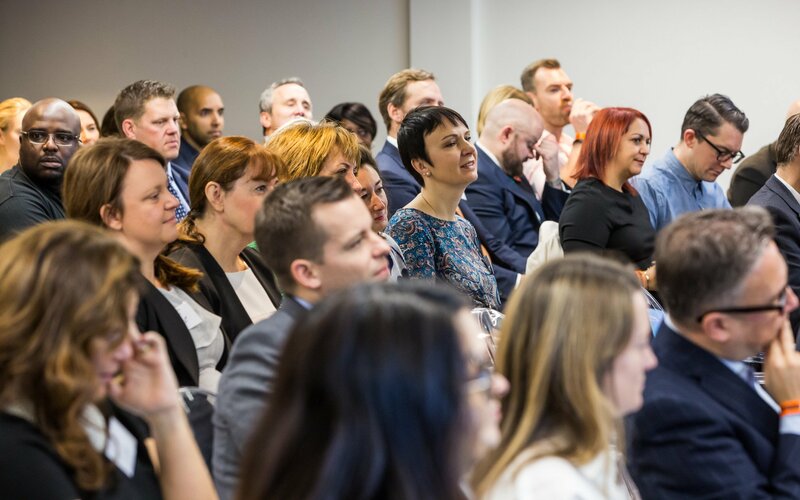 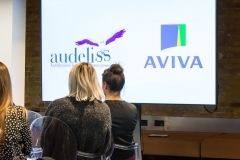 Last week we hosted our Diversity in Tech event in partnership with Aviva. 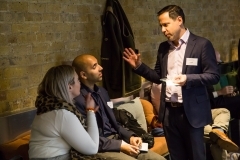 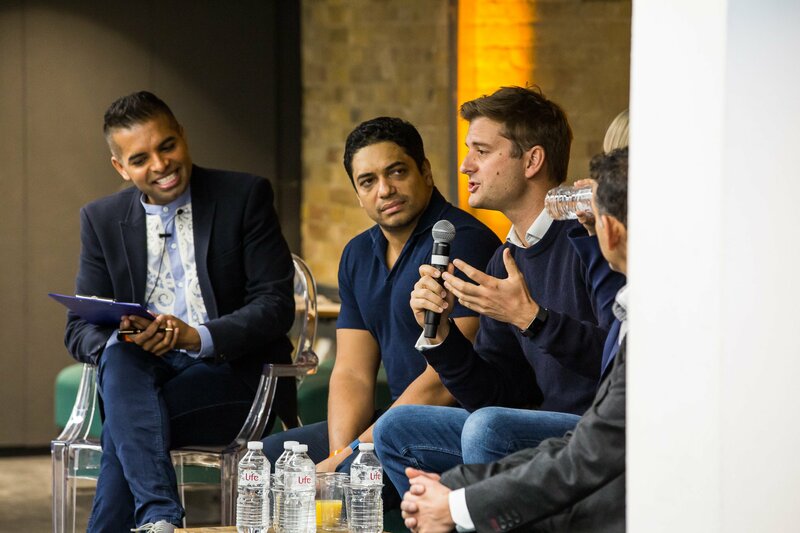 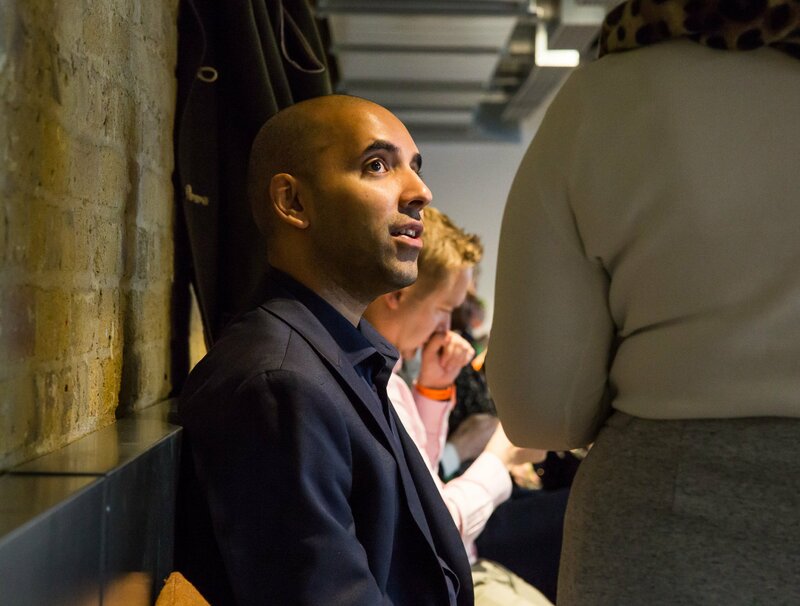 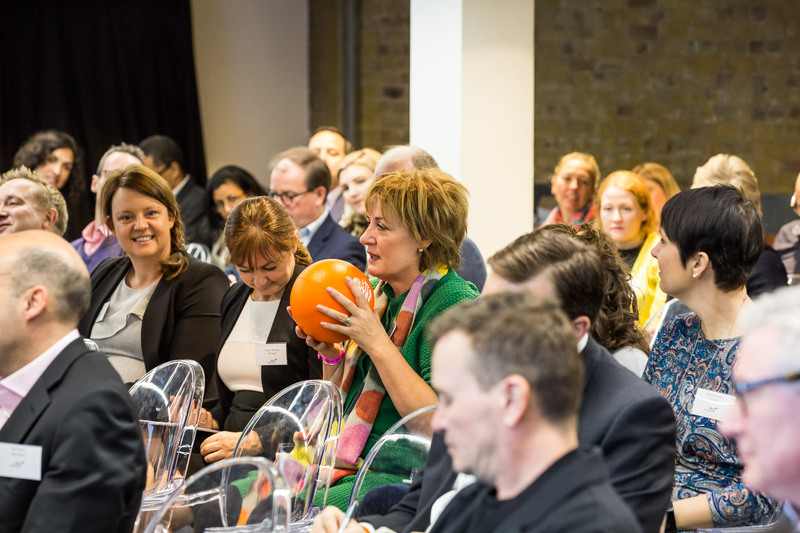 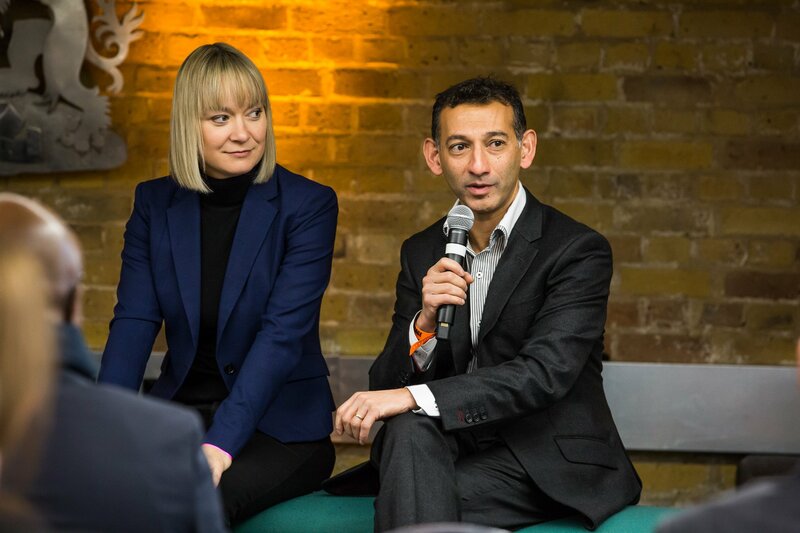 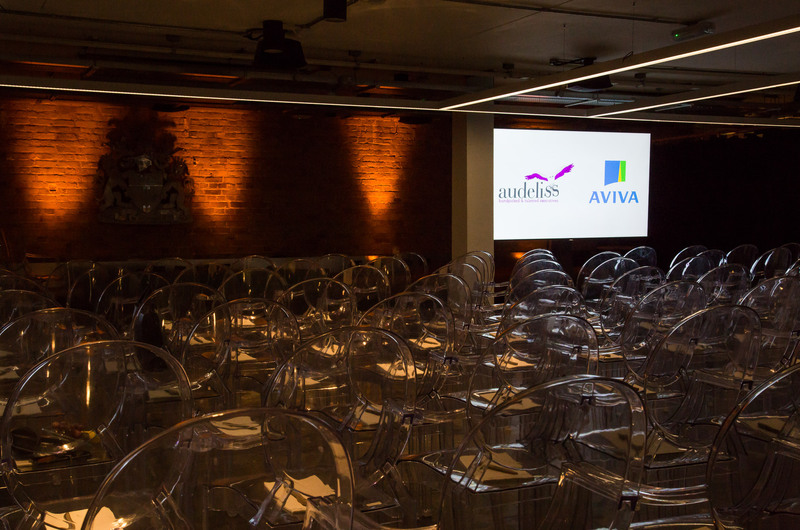 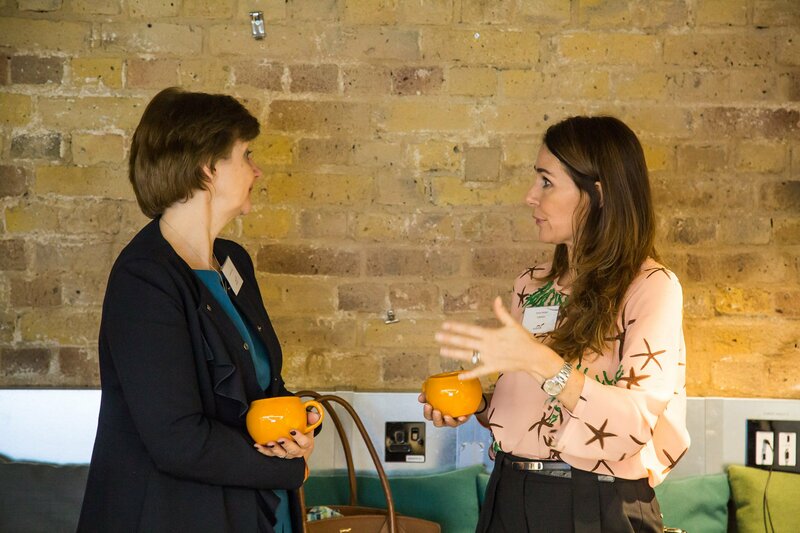 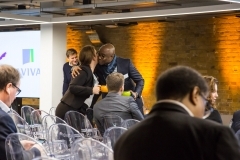 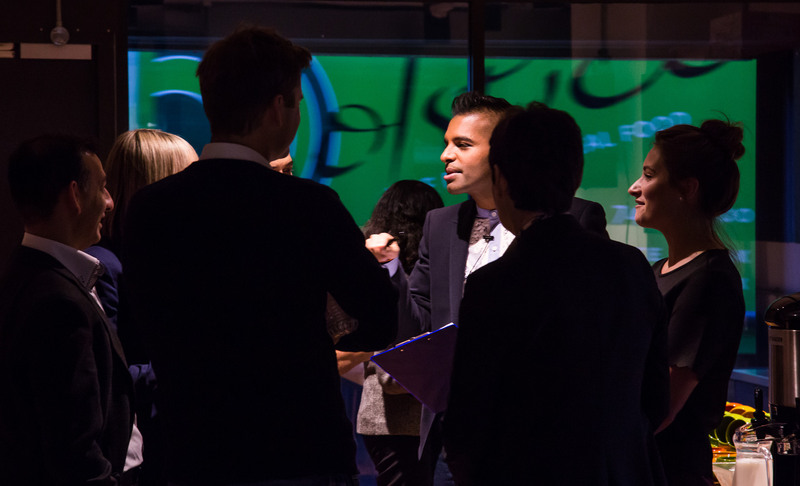 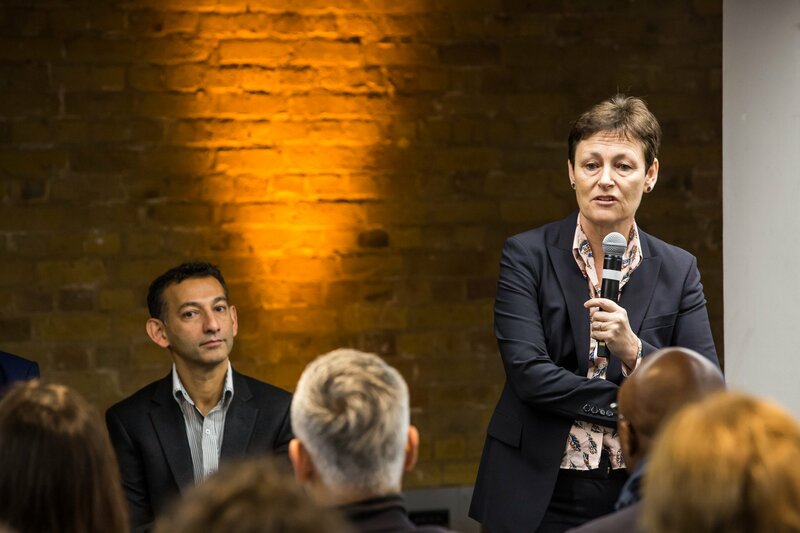 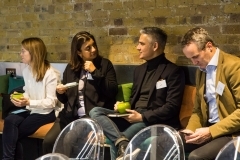 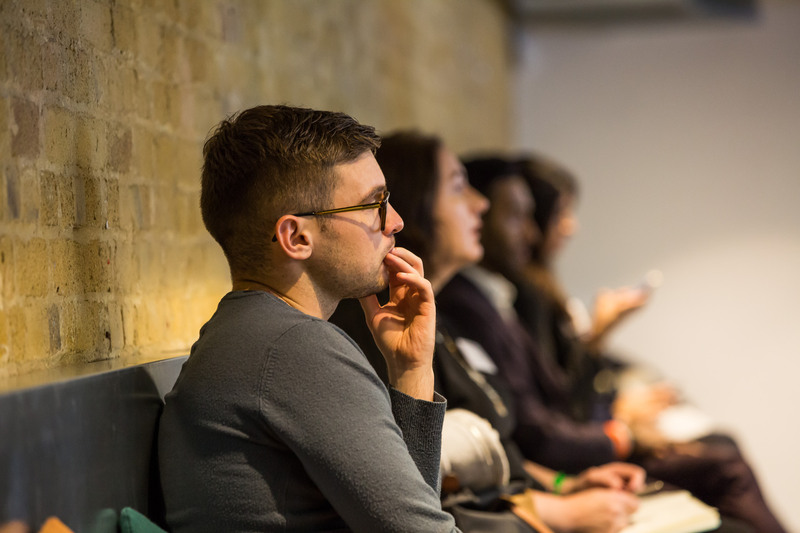 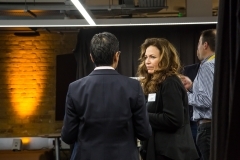 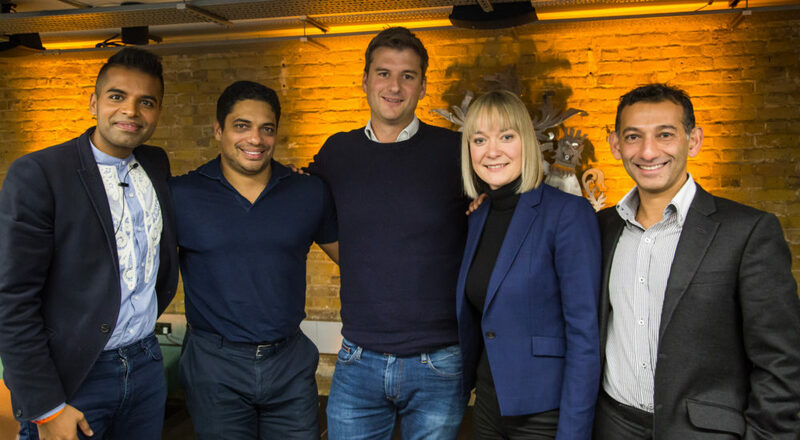 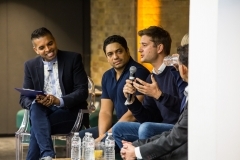 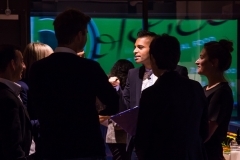 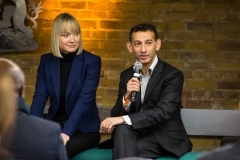 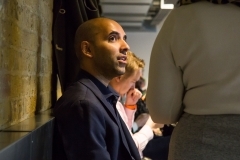 The event was hosted at Aviva’s groundbreaking Digital Garage in Hoxton Square. With over 120 guests filling the room, Caroline Prendergast, HR Director Digital and Asia at Aviva opened the event with a warm welcome. 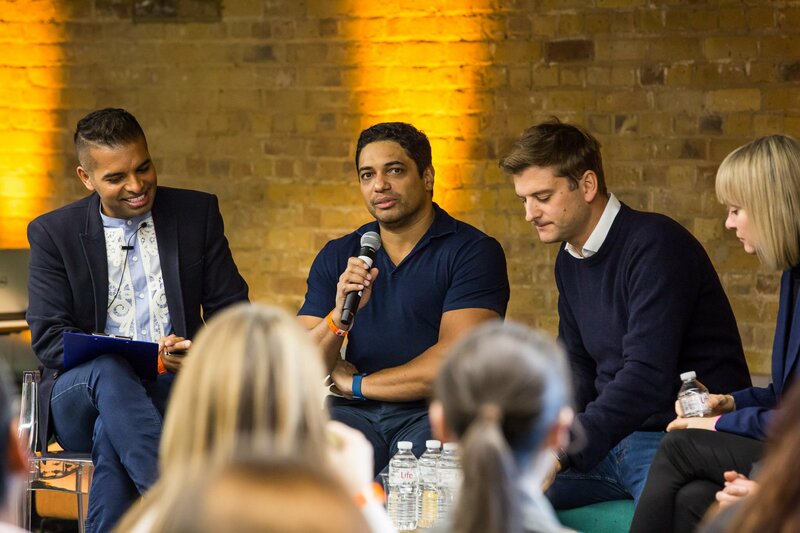 Our panellists first introduced themselves, sharing a bit of information about their own experiences regarding diversity in technology. 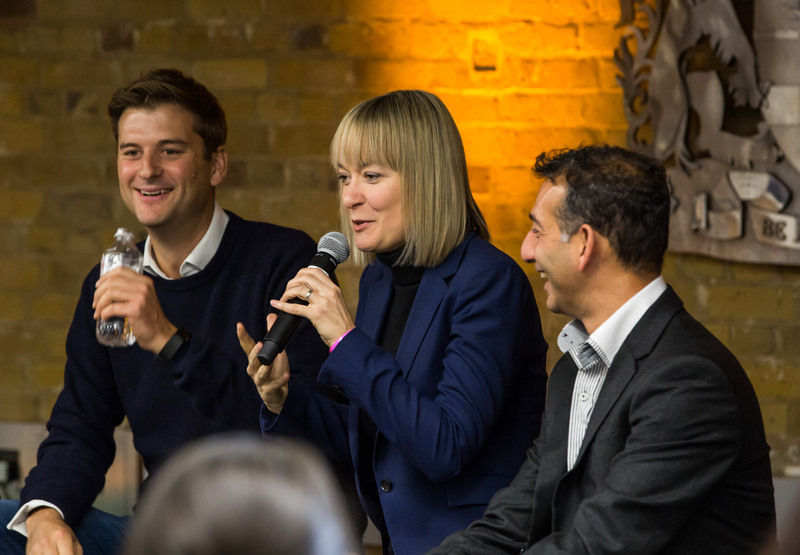 The event was then very much an interactive setting with guests able to ask questions to the panellists at any point. 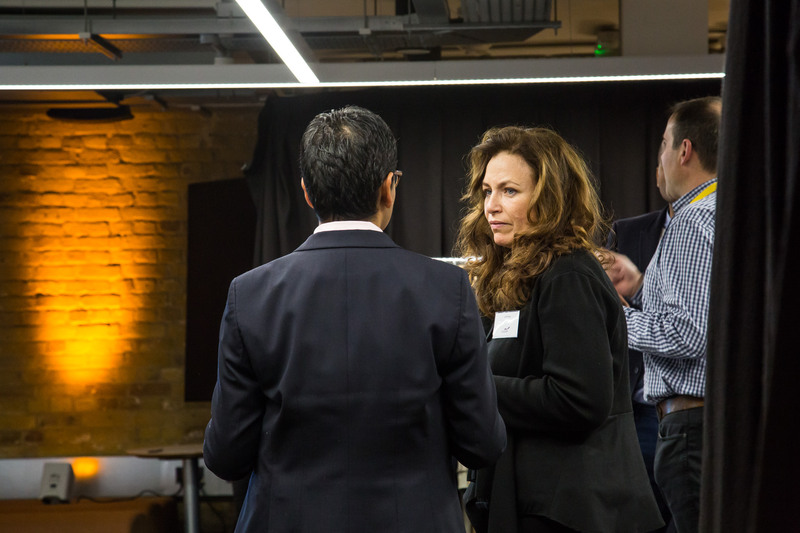 There were a few key points from the event which we found insightful and provided food for thought for those that attended. 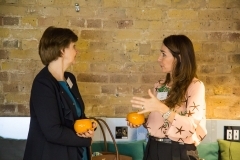 Unconscious bias – How do we to tackle it? CEOs and leadership teams need to recognise that biases do exist and should feel comfortable both discussing it and challenging it. 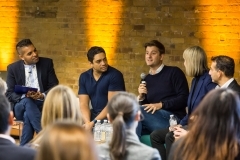 Some businesses still have 100% male representation in certain areas. 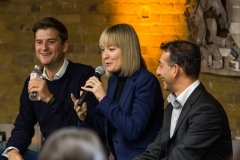 Without providing that push to create a more equal workforce, how will it ever change? 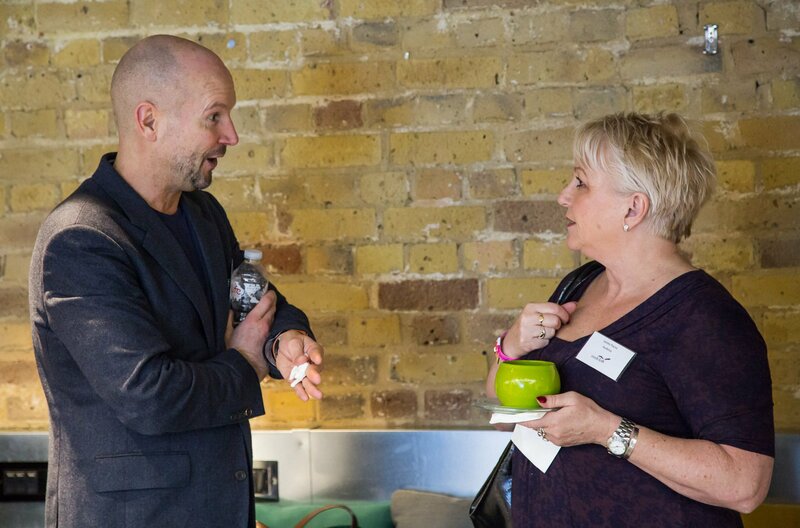 If organisations can be clear on that when they are recruiting, then they should only be attracting people that stand for those same values. 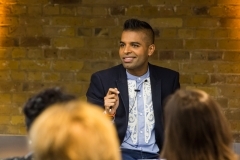 Then freedom of speech should not be an issue because people are all working to the same agenda with the same values in mind. 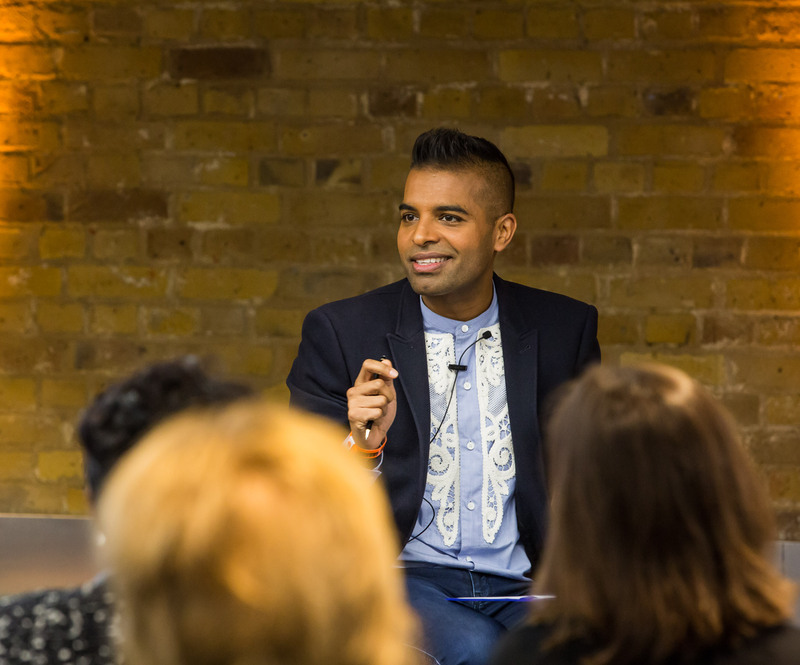 Our experts gave their final piece of advice to all of those championing diversity. 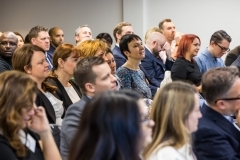 Thank you to all those that joined us at this event. 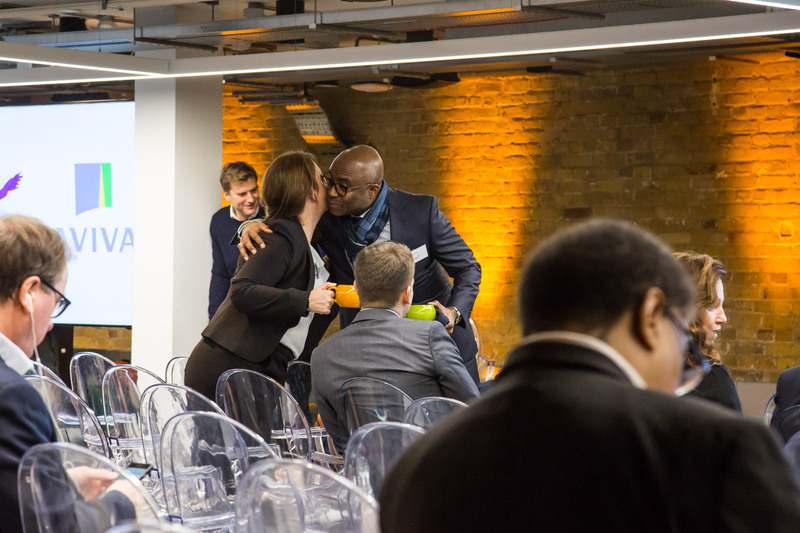 We hope you enjoyed it and we look forward to the next one. 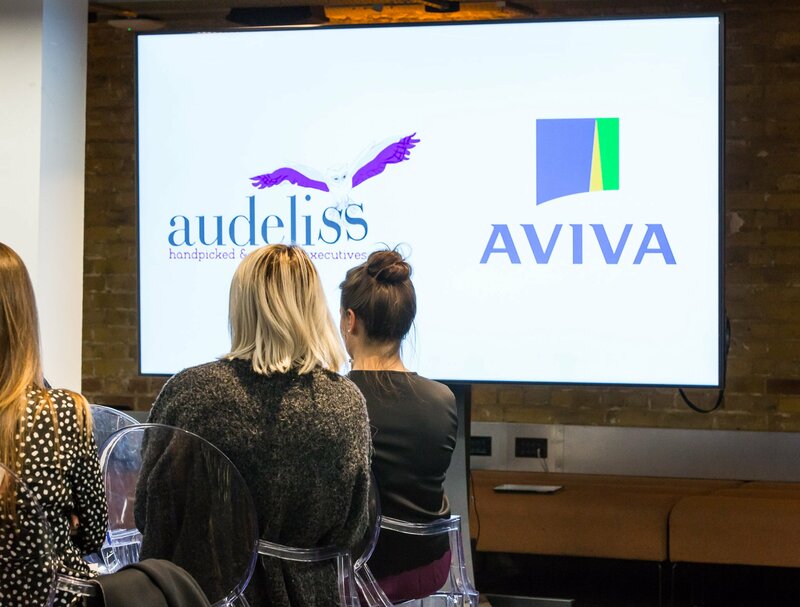 We’d also like to thank Aviva, for partnering with us and hosting the event, as well as our panellists for making the event the success that it was. 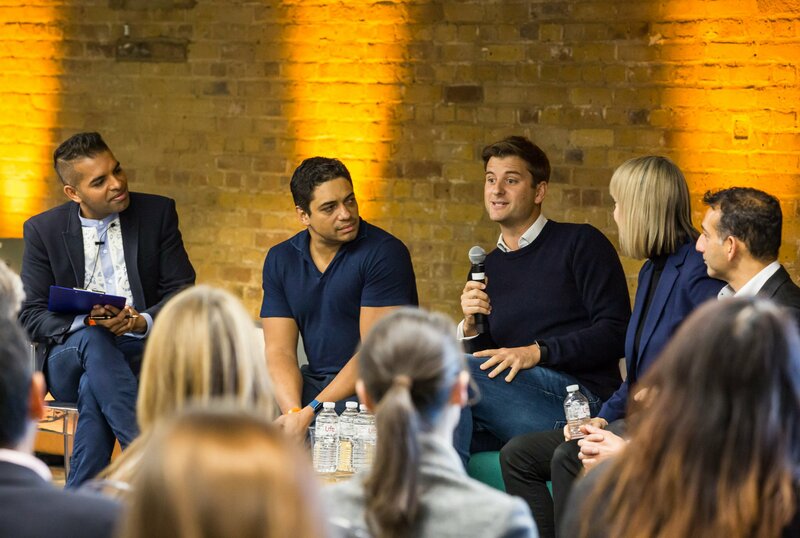 Thank you for sharing your experiences and insights with us all.